1. Solo art show next Saturday! 3. Art Basel Miami Re-capNow that you’re prepared…here goes! 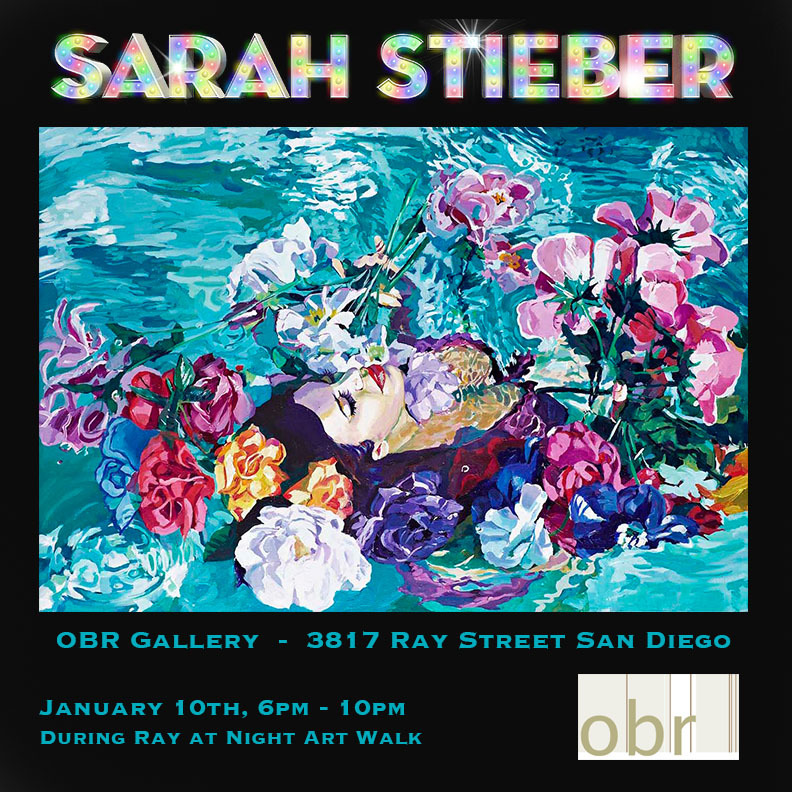 Please join me at my solo show at OBR gallery on Saturday, January 10th during the Ray at Night Art Walk in San Diego’s hippest neighborhood. New paintings and discounted canvas giclees will be available for sale! I’m thrilled to be one of the artists juried into the Oceanside Museum of Art’s“San Diego Dreaming” exhibition! 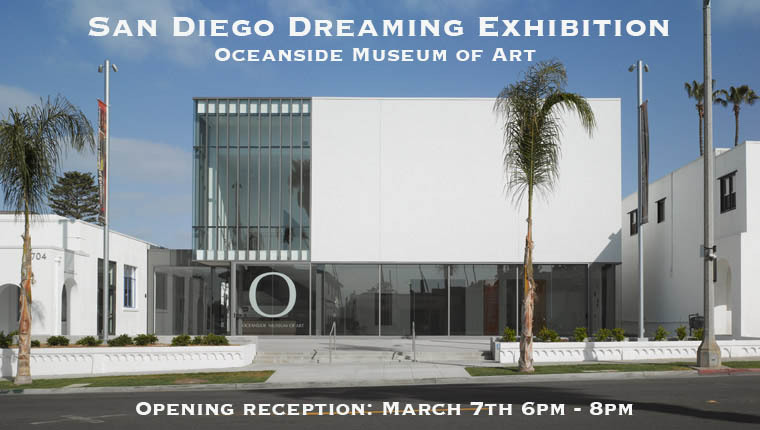 Please join me at the public opening reception on March 7th, 6pm – 8pm at 702 Pier View Way, Oceanside, CA, 92054. I had an incredible solo show at Spectrum Miami during Art Basel Miami! I met fascinating people, saw mind-blowing artwork, sold my new work, and felt so honored to be part of the beautiful madness. 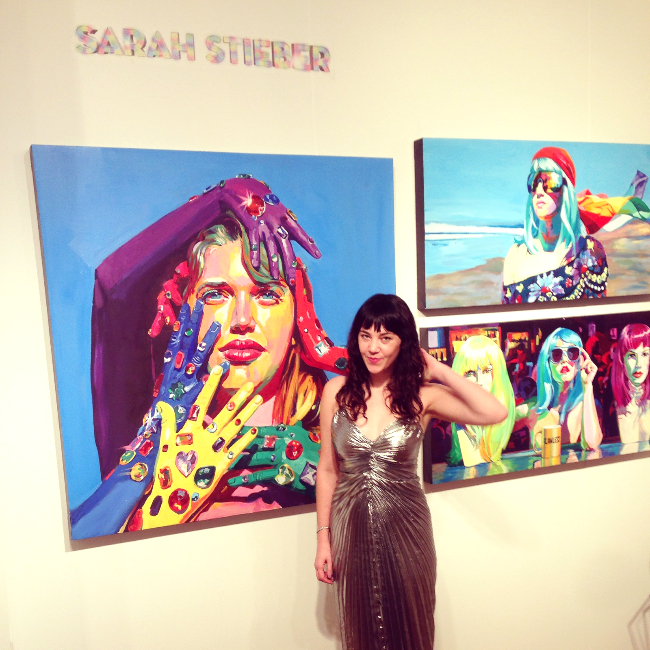 I’m honored to have been selected as one of Gabba Gallery’s Permanent Artists! This means I’ll have work for sale in this fabulous Los Angeles gallery during every show, starting on January 17th! If you’re in LA, stop by at 3126 Beverly Blvd! Wishing you and those you care for a colorful and inspiring New Year!